STOCKHOLM -- Swedish utility Vattenfall has launched plans to become northwestern Europe's biggest operator of electric-vehicle charging infrastructure within five years. 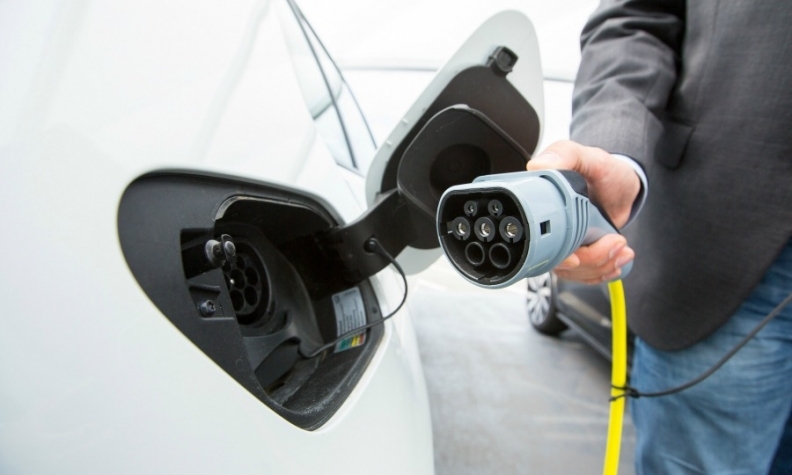 The Nordic region's biggest player said in a statement on Friday that it targeted turnover for the business of 1 billion crowns ($119 million) by then, banking on the growing need for charging points for EVs. With Tesla and BMW growing sales of their battery-powered cars, and other automakers including Mercedes-Benz and Volkswagen Group planning to speed up their shifts to EVs, the battle over where Europeans charge them is intensifying. Power utilities such as Vattenfall, but also tech start-ups and oil majors are fighting to establish themselves as the dominant players in this fast-growing business. Among players vying to take control before the sector takes off are French utility Engie, Germany's Innogy, ChargePoint whose owners include BMW, Daimler and Siemens. Vattenfall's Finnish rival Fortum has also made several acquisitions to compete in the sector. State-owned Vattenfall, which already operates home, business and public charging solutions in Sweden, Germany and the Netherlands, said the business now planned to enter new markets including Britain, France and Norway. "From now on we expect our charging network to double in size every year in order meet a sharp increase in electric vehicle growth," the company said. Norway has the largest EV penetration globally, followed by the Netherlands and Sweden.